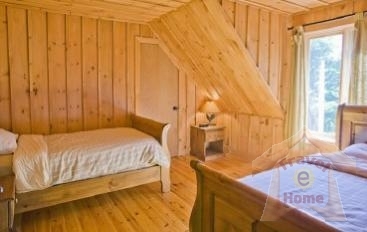 Modern spacious rustic vacation Log Cabins rental 3-4-5 bedroom and 1 and 2 bedroom holiday Suites. 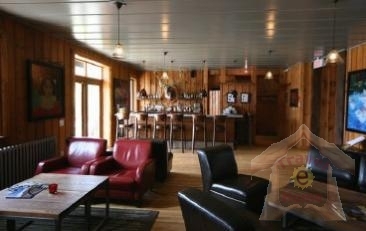 The vacation log cabins and suites rental at Cote Nord Tremblant offer a new lifestyle in an exceptional environment. 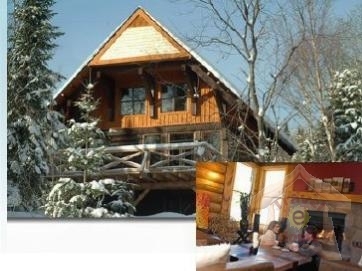 Completely equipped holiday chalets and suites rentals in contemporary or rustic style located only minutes from Mont Tremblant resort in the Quebec Laurentians. For a corporate meeting, family holidays, a romantic weekend, a reception or a friendly get-together. Offering quality activity packages and services adapted to your needs. 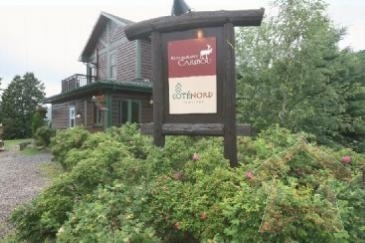 Cote Nord Tremblant is the Zen side of Mont-Tremblant. Much more than this holiday cottage for rent, it's a lifestyle. The site offers the perfect balance between sociability and privacy, fun and relaxation. 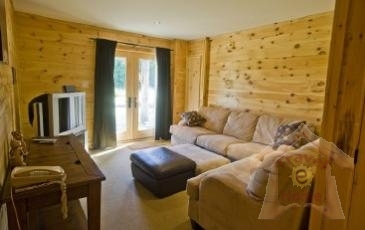 Located on the north face of Mont-Tremblant, just a stone's throw from the Parc national du Mont Tremblant, Cote Nord Tremblant and the surrounding area is a veritable playground, dotted with little reminders of this vacation rental home. It's the dream destination for a luxurious stay where technology is at home in the midst of nature and fresh air.